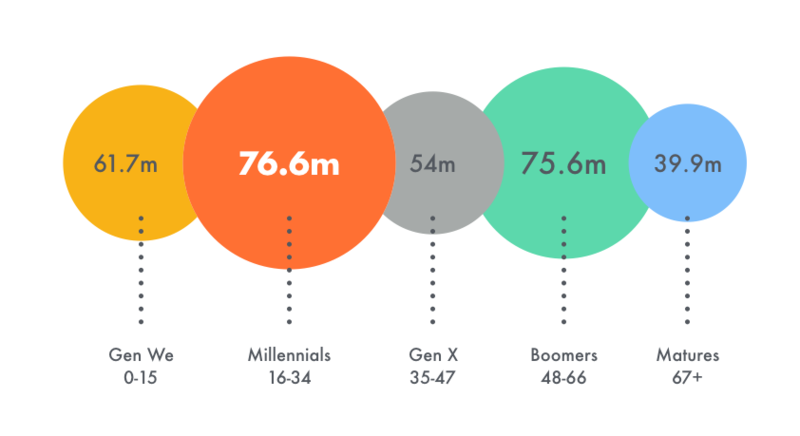 Data shows that Generation X, also known as Millennial (individuals born in the 1980s through the mid 1990s), currently make up the largest generation to date! Knowing that they have the most number of consumers, business owners have been occupied on getting their attention and trying to keep it. 1. Connect, using Social media. Millennial’ use internet resources to research before purchasing a product. They will check ratings and feedback, compare products, and ask friends’ recommendations on social media. Instagram, Facebook and Twitter are some of the free mobile applications where you can engage to Millennials and market your business to them. App Builders such as AppFactorie enables you to integrate your own mobile app to your social media page which makes everything so much easier. Sharing your consumers’ posts, answering their questions and acknowledging their presence on your social media account will help build a relationship with them. It is important to incorporate visuals in your marketing collateral since Millennial’ are consistently exposed to media. They appreciate well-produced video, beautiful images and other media illustrations. There are plenty of low (or better yet, NO) cost software that you can find online where you can polish your visuals such as Canva. Canva also offer a large range of templates and royalty images to help you out! Make sure to create a post-worthy visuals as Millennial’ love to share these with their friends and family on Social Media (free advertising woohoo!). promotion of an existing product while recognising your consumers and your relationship with them. This will also keep your consumers engaged and entice them to follow your future activities, elevating your Brand awareness. 4. Listen & Use Ratings. Understand that feedback and ratings matter not only for the improvement of your business, but also for Millennial’ research. Since they are composed of attentive and very wary consumers, you need to make sure that you let them have the ability to leave ratings and feedback to your website or social media. Being a snobby business owner won’t help. Millennial’ will want you to reach out to them so make them feel that you are like a friend they can trust. Attending bazaars, shows and other events that will let you be closer to your target consumers will extremely help. 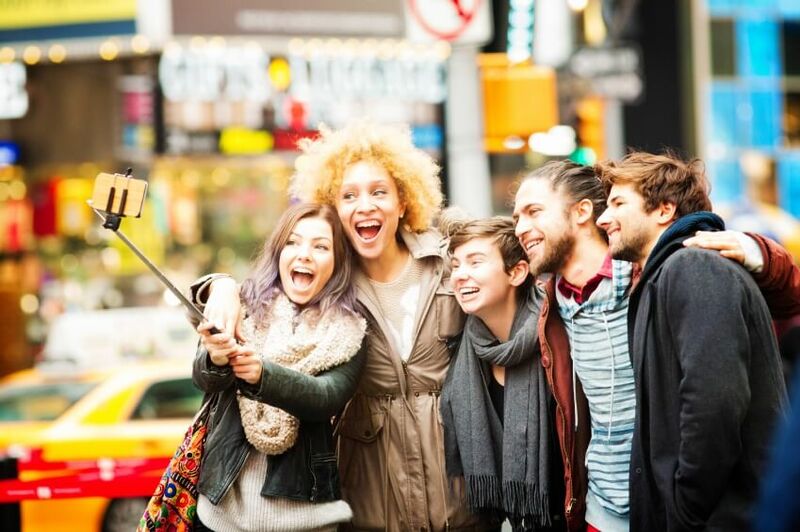 Millennials may be a diverse generation, but with proper marketing strategies in mind, it wouldn’t be so hard to engage with them. If you want them to be your next target consumer, then you need to meet them where they are.